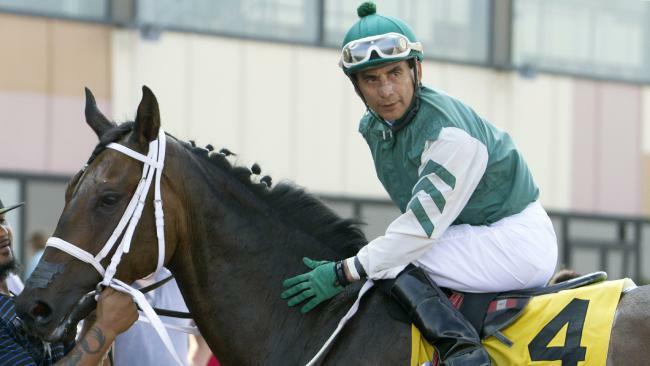 A VETERAN horse jockey died Thursday, three days after a "sickening" accident during a race in Pennsylvania, officials said. Parx Racing confirmed the death of Jose Flores on Thursday afternoon. He was 57. "He embodied all that is good in the world of horse racing, and will be missed immensely," officials at the track in Bensalem, outside of Philadelphia, posted on Twitter. 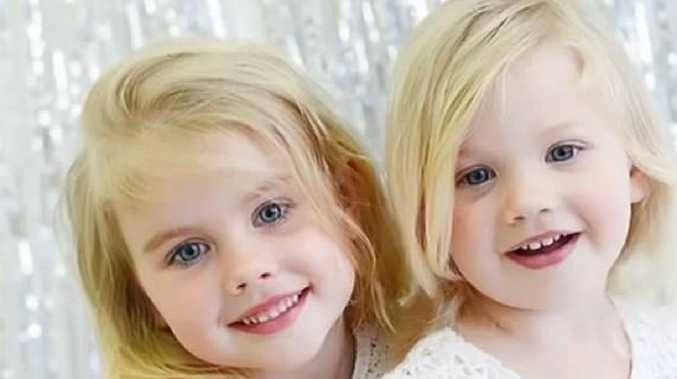 "We offer our deepest condolences and prayers to his family." 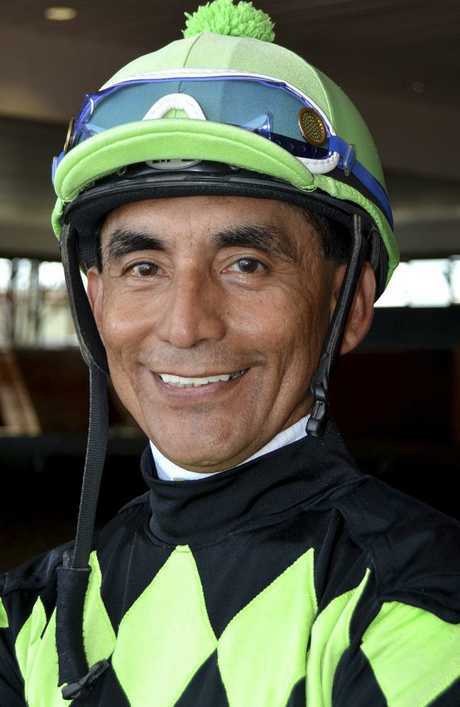 Flores, who won 4650 races throughout his career of more than three decades, died after suffering severe cranial and spinal injuries during the ninth race at the track on Monday. Flores' longtime agent, David Yannuzzi, confirmed his death to Daily Racing Form. Flores was riding a horse named Love Rules and had been in the lead of Monday's race when the horse fell with no warning, sending Flores into the ground headfirst. "It's unbelievable, just sickening," Scott Lake, the all-time leading trainer at Parx, said. "He was just tremendous, a nice guy, always a professional." Flores earned more than $83 million in a career that began in 1987. Yanuzzi said that Flores would have certainly eclipsed more than 5000 wins had he not battled serious injuries in recent years. Flores was taken to a hospital after the accident, but never regained consciousness. He died Thursday afternoon after being taken off life support. Love Rules was euthanised after the race. Flores, a native of Peru, won 2255 races at Parx and was inducted into the Parx Hall of Fame in 2013.